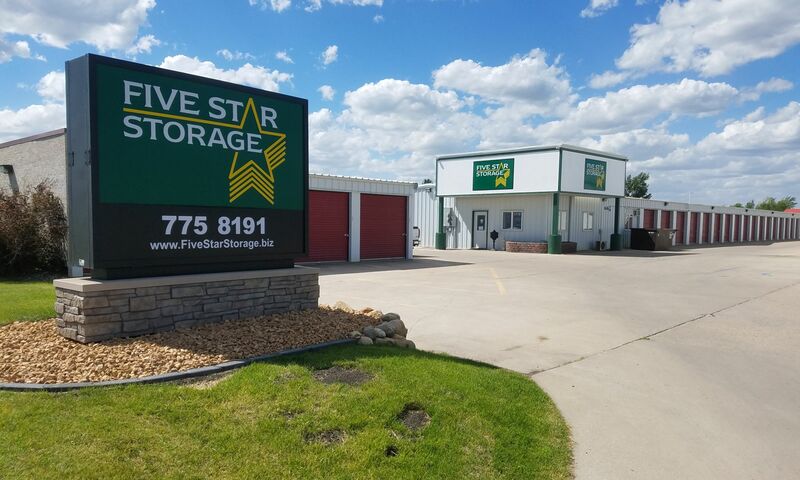 Five Star Storage serves the self storage needs of Grand Forks, ND, residents and businesses. Our self storage facility saves you time and money with flexible lease terms and a convenient location. Enjoy drive-up access and 24-hour security monitoring. Our storage facility is clean and well maintained to bring you peace of mind. In addition to an excellent list of property features, we also offer a large selection of storage unit sizes. 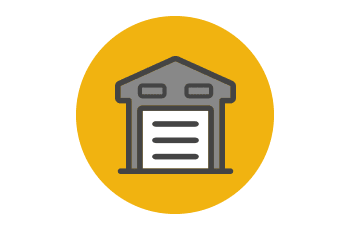 Whether you need somewhere to store your collection, your business needs space to store extra inventory, or the garage is in need of a deep clean, we have a storage unit for you. 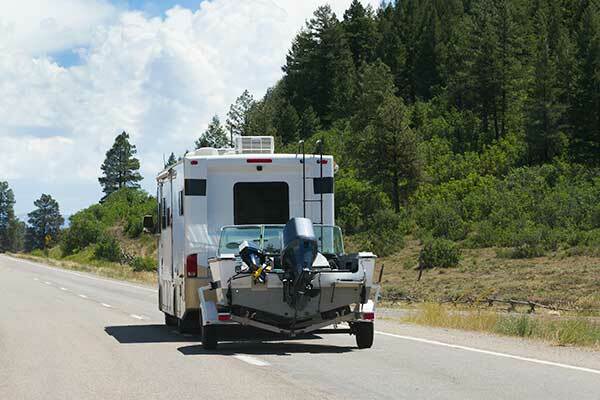 Do you need somewhere to park your RV or boat? Five Star Storage provides vehicle parking onsite. 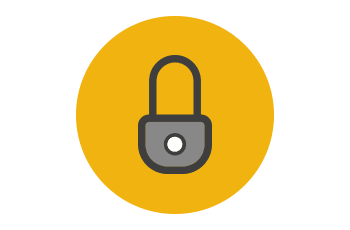 Now you don’t have to worry about breaking HOA regulations or taking up too much valuable space in your garage or driveway. 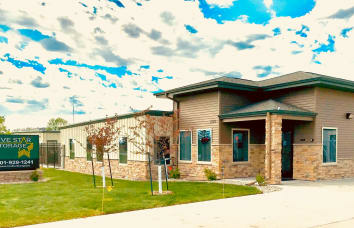 Find out more about Grand Forks self storage. 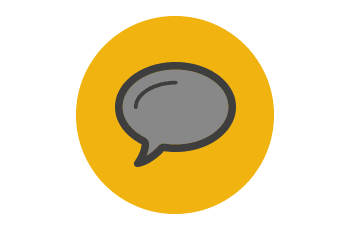 Speak with a member of our staff to reserve your unit.